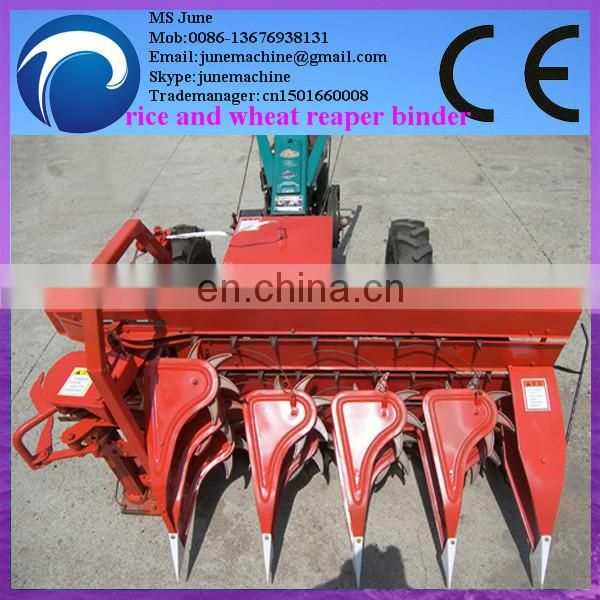 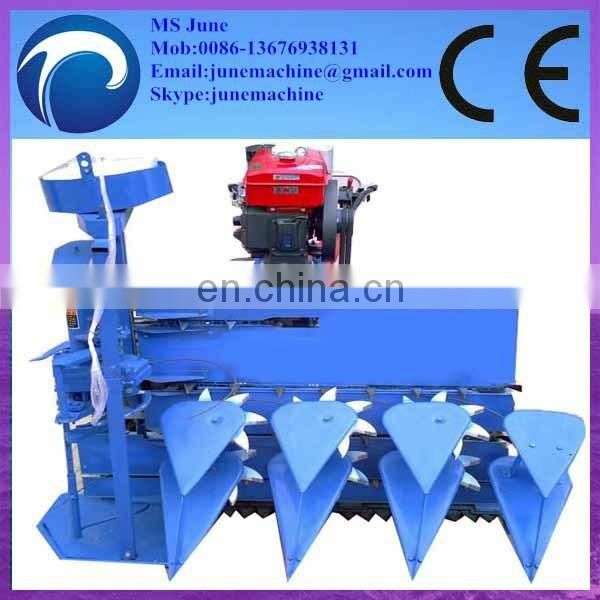 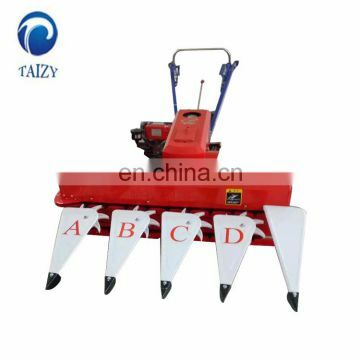 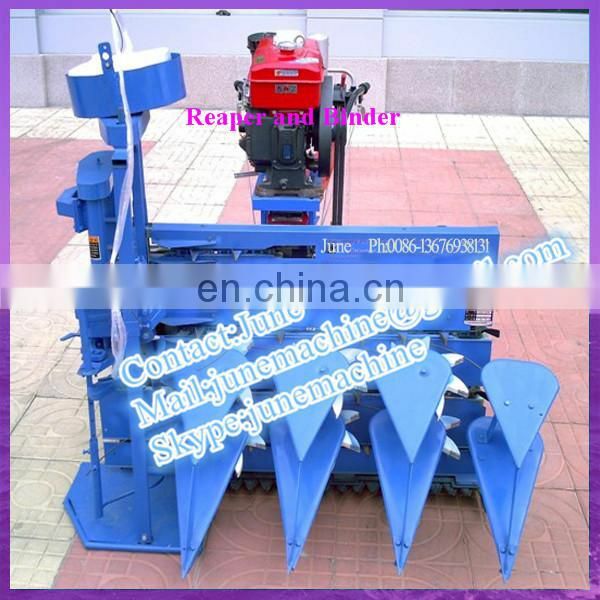 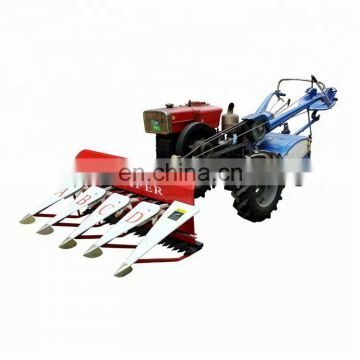 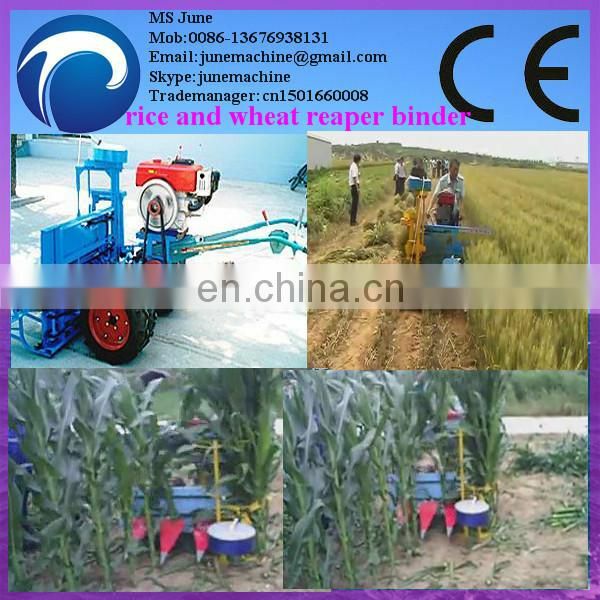 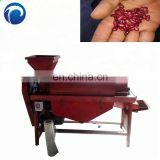 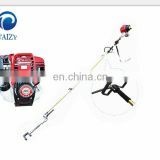 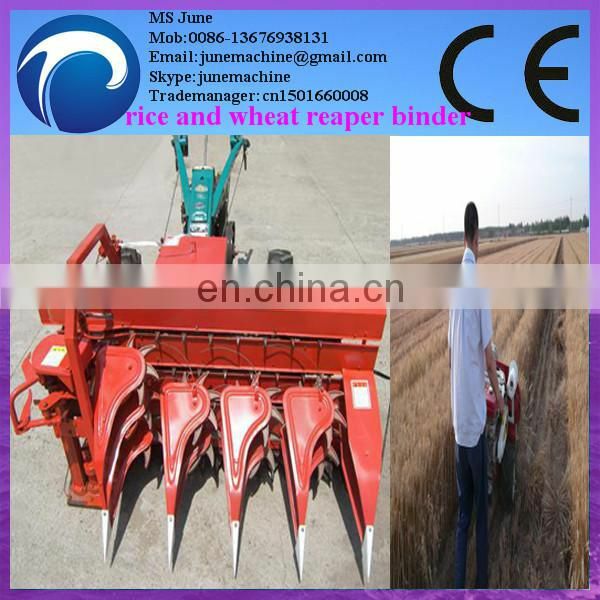 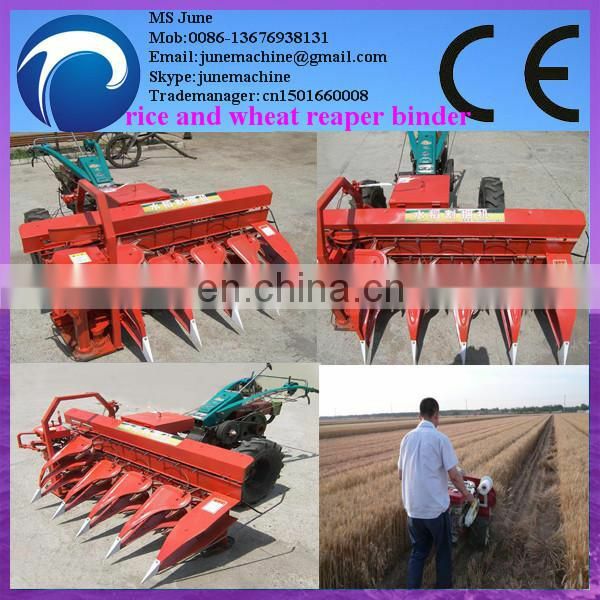 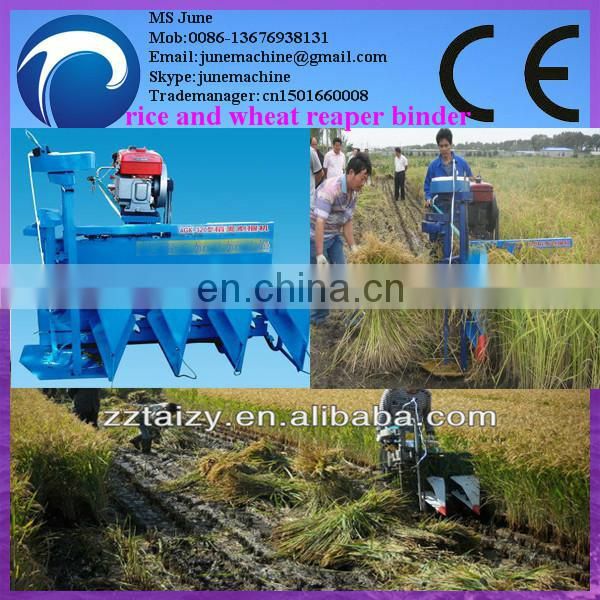 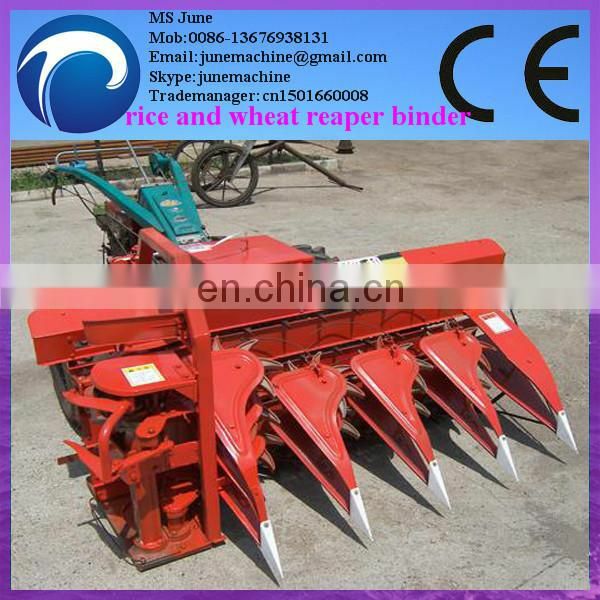 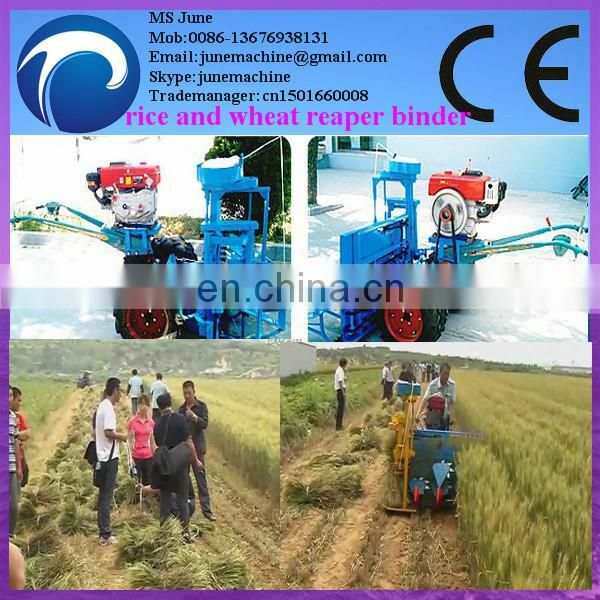 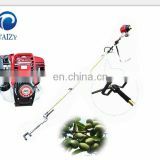 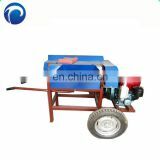 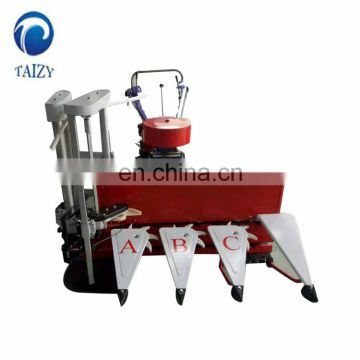 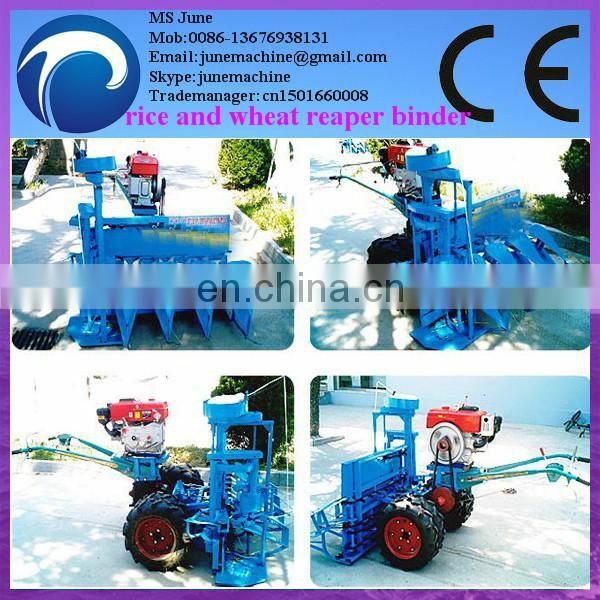 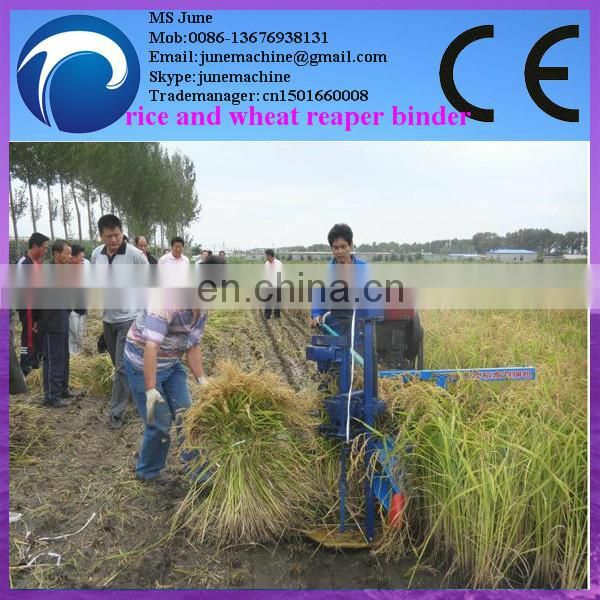 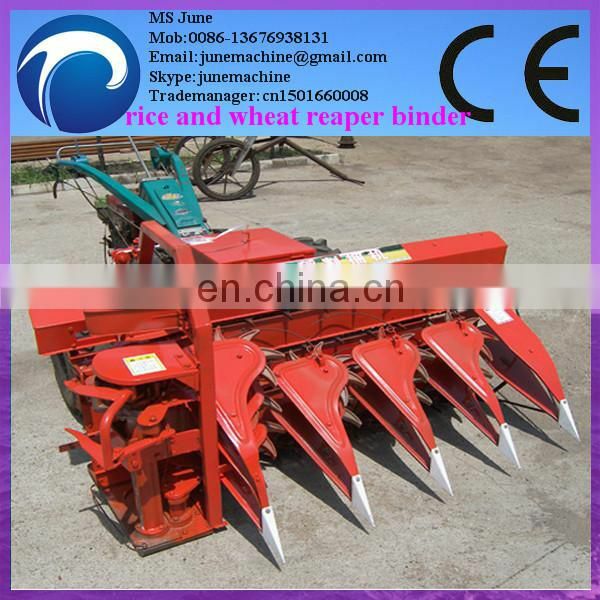 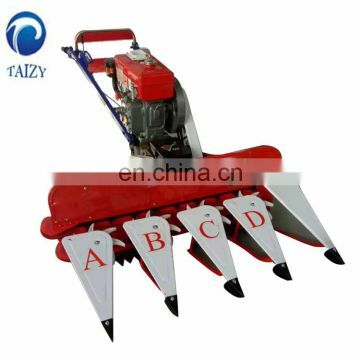 1.It is suitable for harvesting and bundling the crops height is in 70-110 cm. 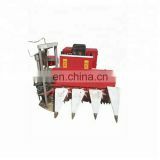 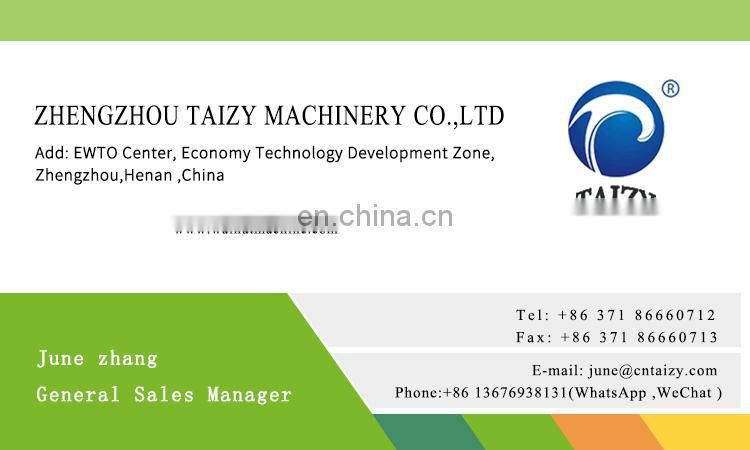 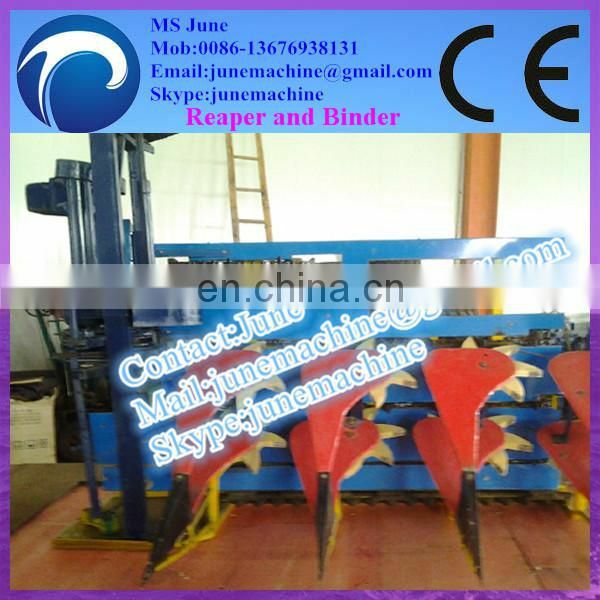 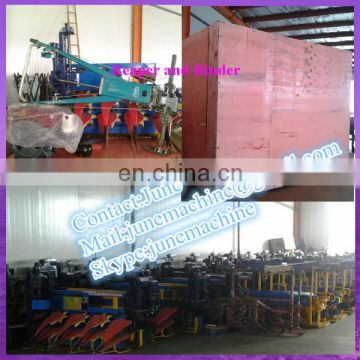 2.The bundling size can be adjusted.High capacity,save man power. 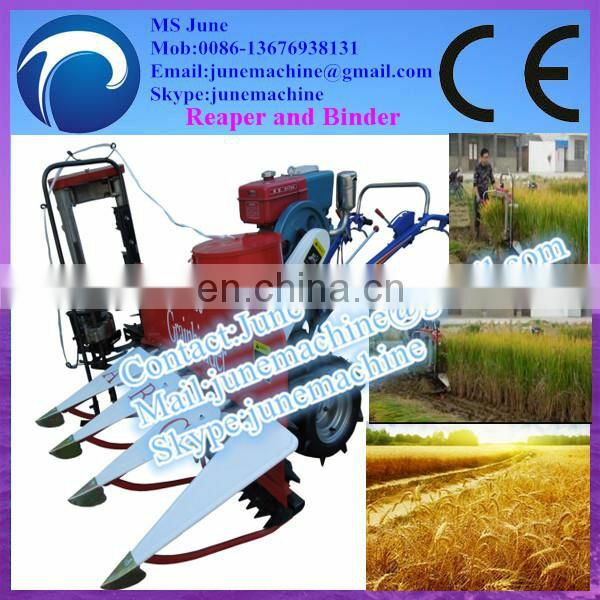 block operation, more fully display its unique superiority, to increase production.